Learning proportions of the millennial workforce does matter for the improved results in an organization to be successful, including learning. Smartphone became a digital gateway for the learners to learn new things over the last few years. Hence most of the organizations made their move towards mobile learning and microlearning to deliver both formal and informal training for their staff. 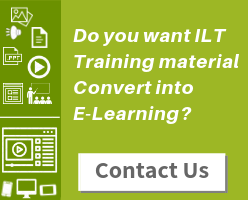 There are range of eLearning authoring tools that support these technologies to create more effective online learning. These evolutionary technologies are amazing addition to the L&D educational ecosystem. Here you can see what exactly mobile learning and microlearning are meant for. Chunks huge amount of data into small nuggets that can be digested in byte-sized to engage learners’ attention. 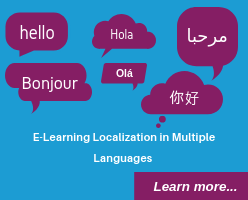 Provides learning “on the go”, means capability to offer learning anytime and anywhere. Duration of the course limits to 3 to 5 minutes. Learners can learn at their own pace and in their own device since some of the companies offer BYOD (Bring Your Own Device) policy. 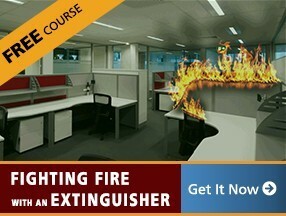 Provides just in time, learner centric and easily accessible learning. Learners can run the same course through multiple devices such as smartphones, tablets, iPads, laptops, etc. The best approach to train the employees in induction, on-boarding, etc. Suits to different learning styles to increase the learner engagement. Other learning methods like Gamification can be included to make learning more fun and engaging. 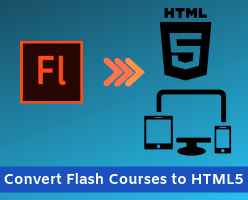 Hassle-free to update and maintain compare to a lengthy e-Learning course. Supports online collaborative learning which is more effective using mobile devices. It is always appreciable to deliver the course as per the learner requirement. Depending on the flexibility of the learner, the one or other format may be more apt. 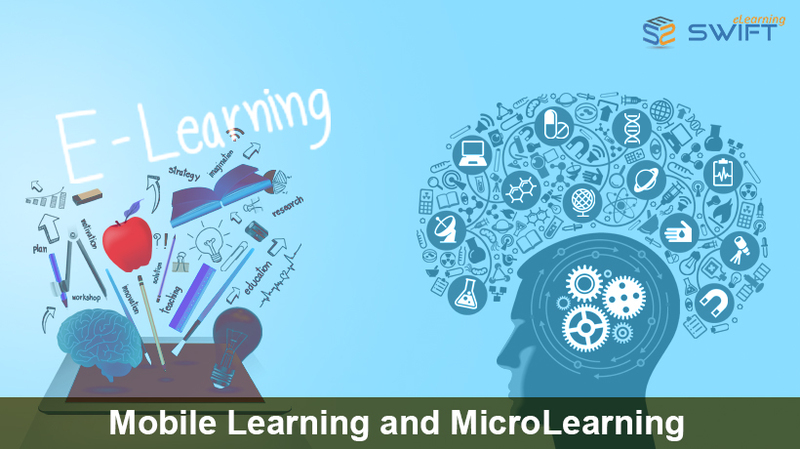 One should recognize that microlearning is also one of the learning methods that can be used in mobile learning for higher retention rates of the learners. Also, microlearning doesn’t have to be on a tablet or a smartphone, it can be delivered on desktops too. We have created a Microlearning course sample on “Closing the Sale.” This bite-sized module focuses on how to close the sale effectively.